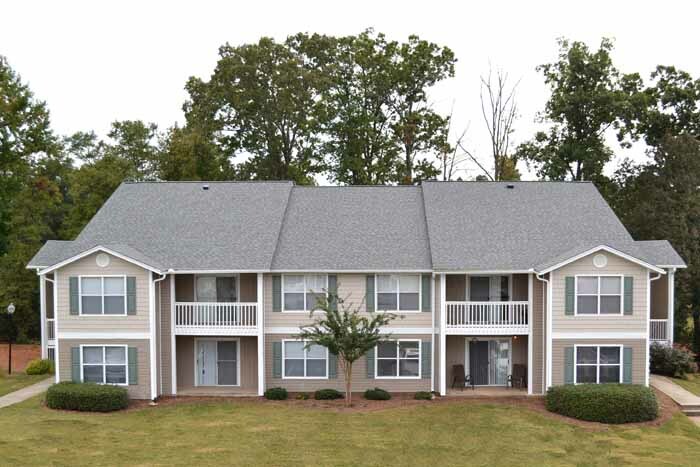 In June of 2018, Graycliff Capital Partners, LLC successfully completed the sale of Azalea Hill Apartments located in Greenville, South Carolina. The 160-unit community was acquired by Graycliff in March 2013. A link to the press release, can be found here.